As appears in a recent article in The Student Life, the official newspaper of the Claremont Colleges. A coalition called ICE out of Pomona will soon petition the Pomona City Council to protect undocumented immigrants, and 5C student activists are among its members. The coalition hopes to convince the council at its Nov. 6 meeting to consider an ordinance, which would demand that local law enforcement abstains from cooperating with federal Immigration and Customs Enforcement authorities, at its subsequent Nov. 21 meeting. This past week, members of the coalition met with Pomona Mayor Tim Sandoval and an attorney from the city of Pomona to discuss the ordinance. According to Tascha Shahriari-Parsa PO ’18, a member of the coalition, many of the city council members have vowed to support the coalition’s efforts. 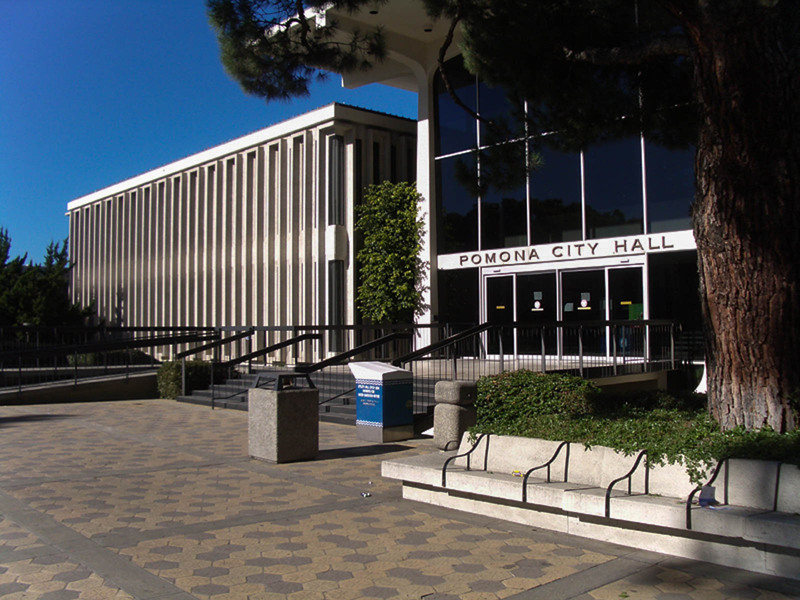 The ordinance claims to bring Pomona’s policies in line with SB54, a recent bill authored by state Sen. President Pro Tem Kevin De León PZ ’03. The bill, which was signed into law by Gov. Jerry Brown in October and will take effect on Jan. 1 of next year, bans the use of state and local police as immigration agents and prevents law officials in California from inquiring about an individual’s immigration status. Coalition member Grace Reckers SC ’18 said that although the state legislation is encouraging, local laws are needed to strengthen the state law and tailor it to the demands of the community. There have been two incidents in the past year where the Pomona Police Department has worked with federal law enforcement agencies to detain undocumented residents, according to Benjamin Wood, a community organizer for the Pomona Economic Opportunity Center who is involved with the ICE out of Pomona coalition. According to Wood, some city employees have pushed for the coalition to change the ordinance to a resolution, similar to the Claremont city council’s resolution that pledges to continue its practice of “not enforcing federal immigration,” but members of the coalition think this would weaken the legislation. The coalition is also considering whether to include sanctuary city language in the ordinance. Although SB54 is commonly referred to as “sanctuary state” policy, the word sanctuary doesn’t actually show up in the bill. At a planning meeting for ICE out of Pomona on Oct. 30, some members argued that to avoid repercussions from the Trump administration, such as withholding federal funds or increasing the presence of ICE officers in certain areas, cities should abstain from using sanctuary city language. Others think the term connects the movement to the sanctuary movements of the 1980s, when church groups came into conflict with the Reagan administration over offering asylum to Central Americans fleeing from United States-backed military governments.